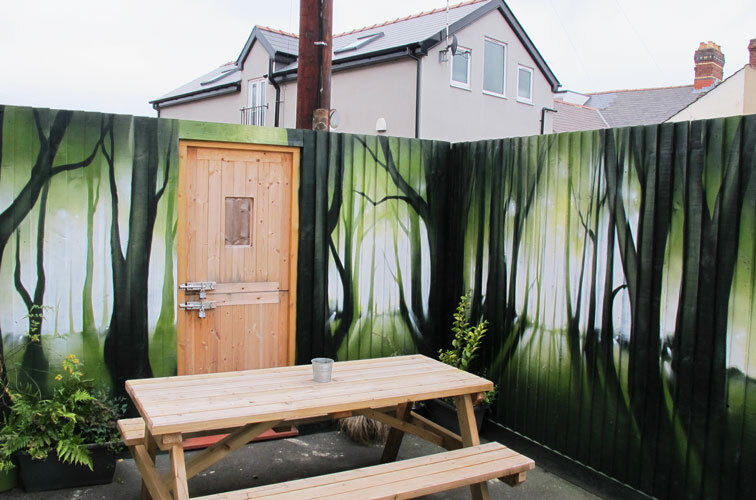 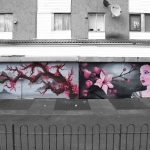 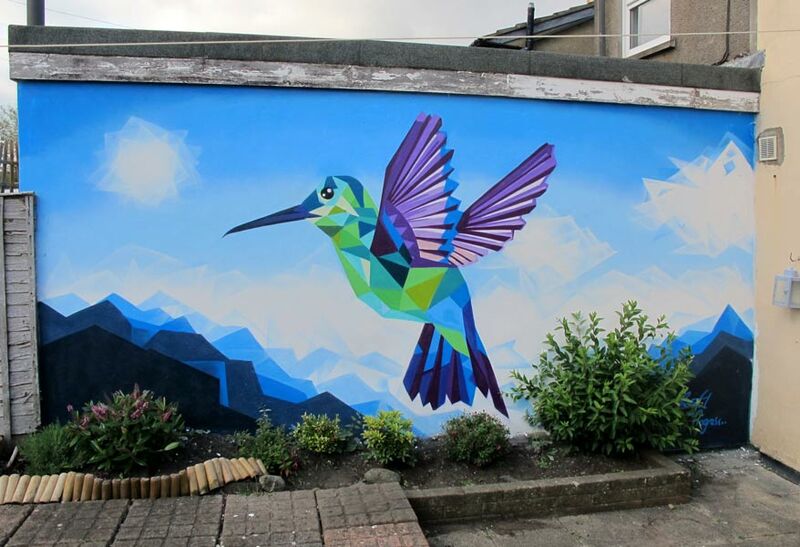 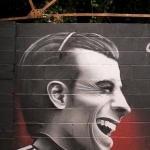 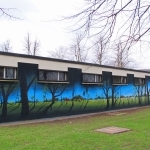 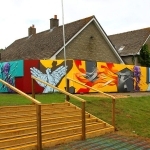 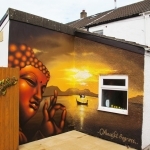 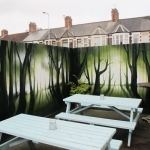 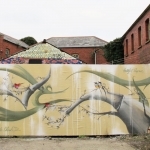 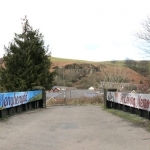 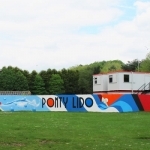 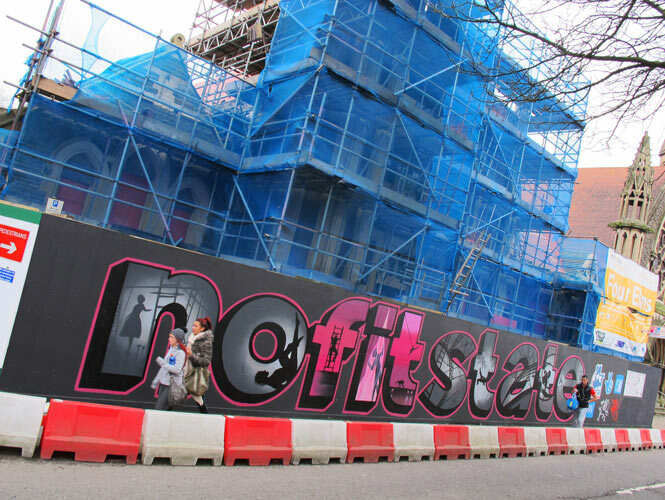 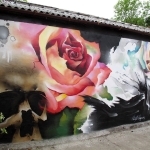 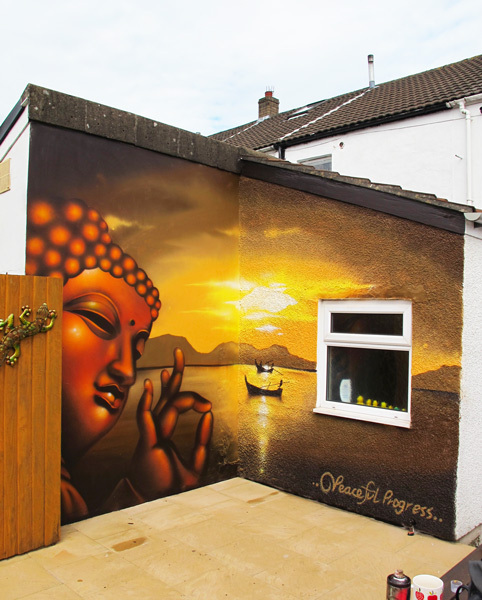 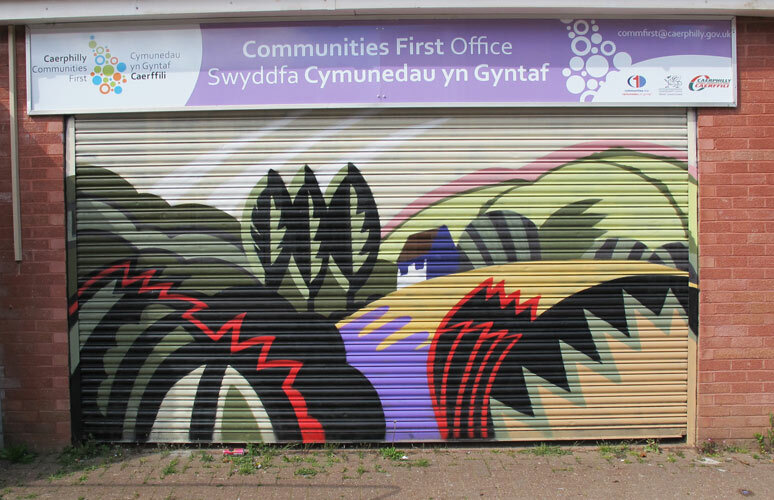 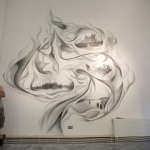 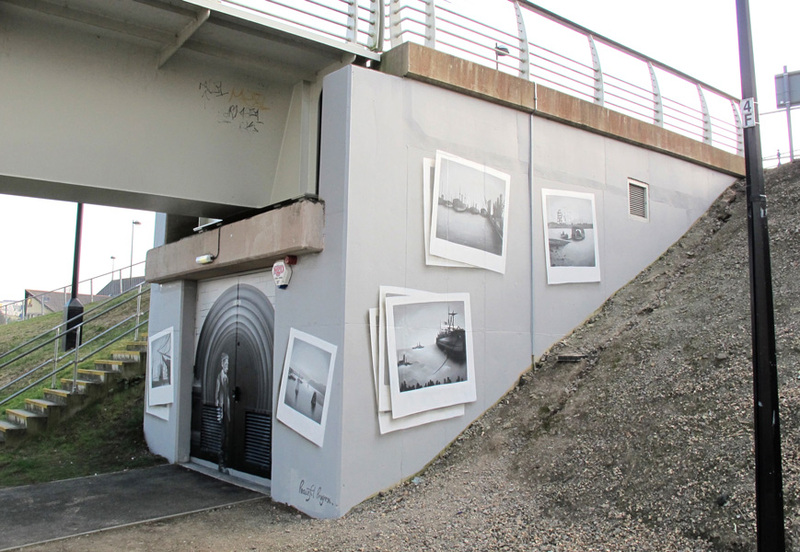 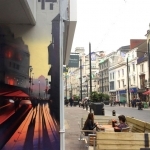 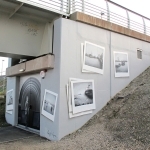 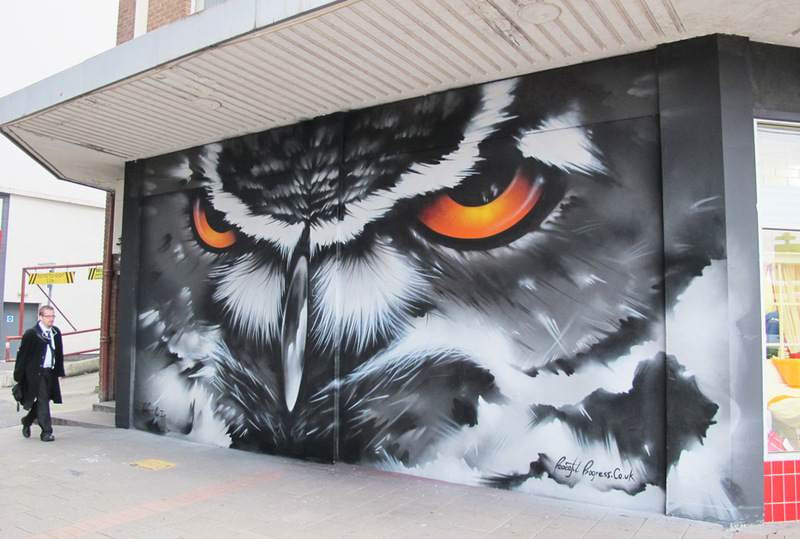 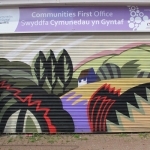 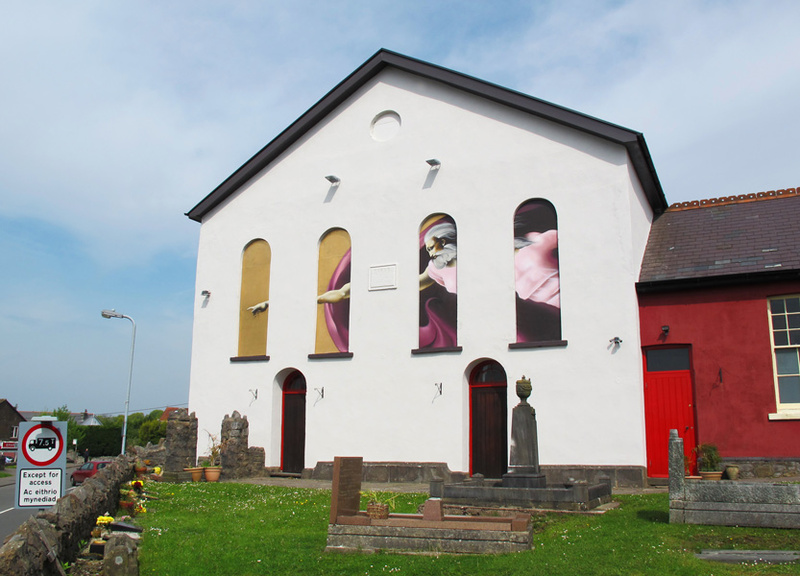 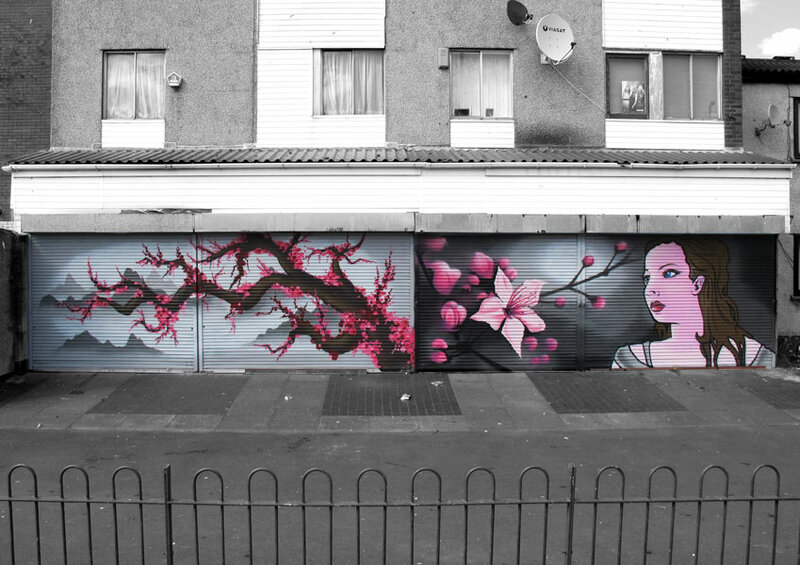 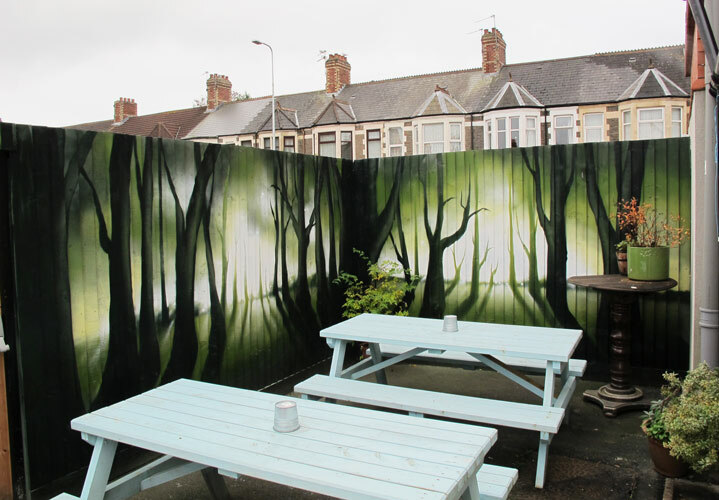 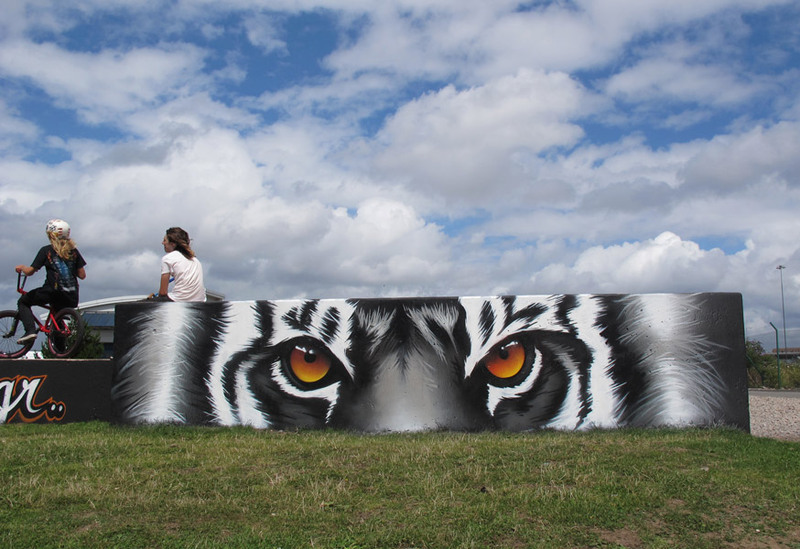 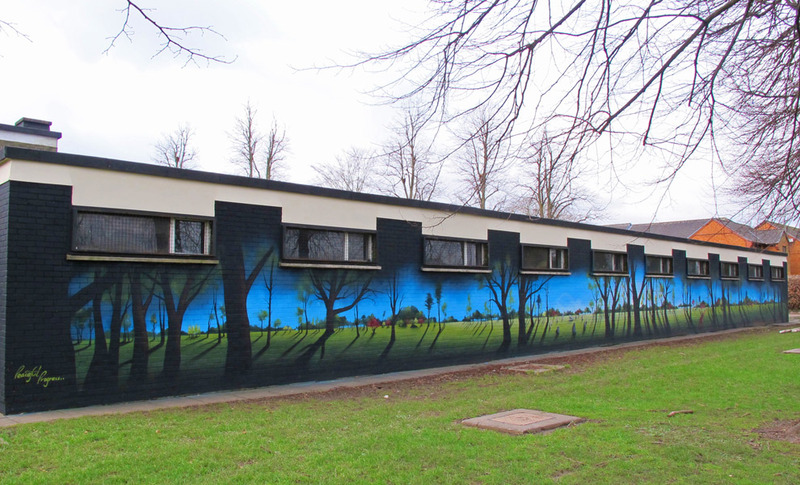 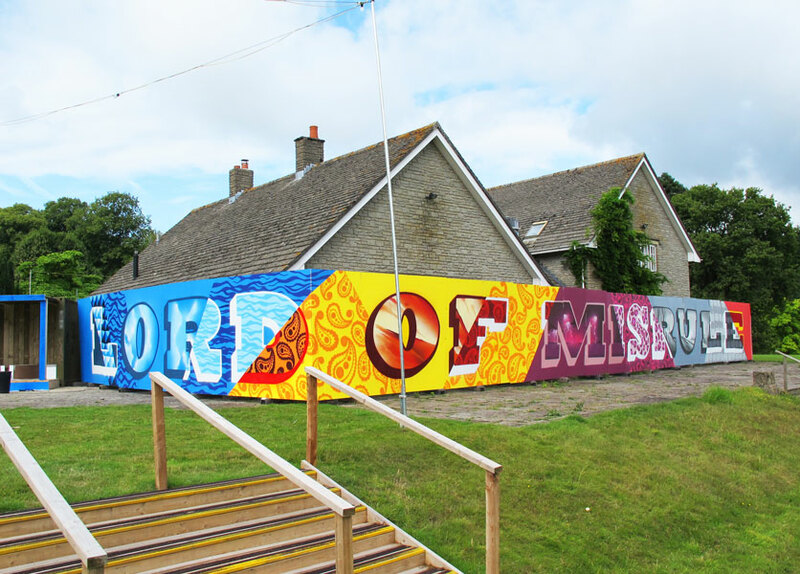 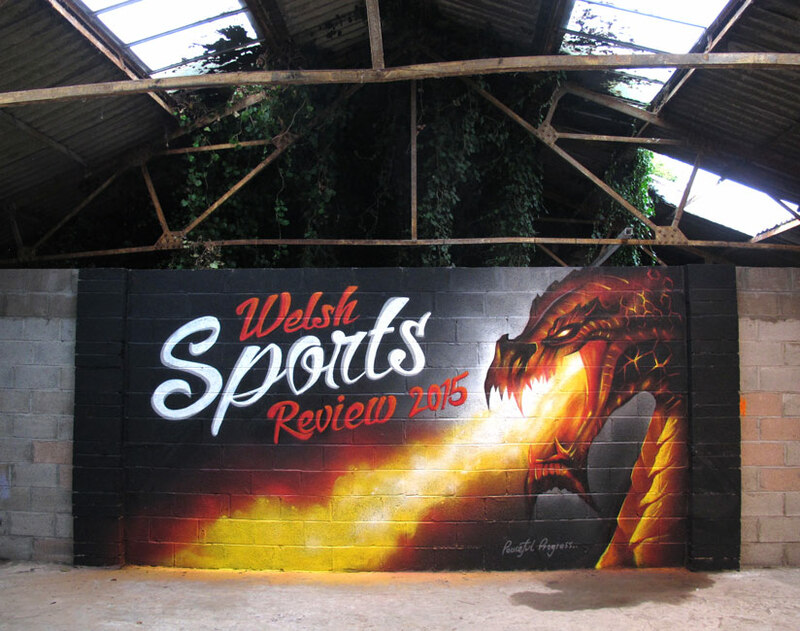 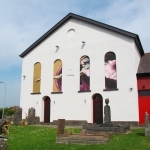 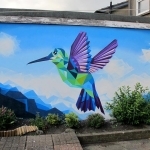 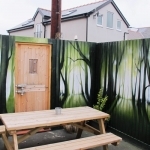 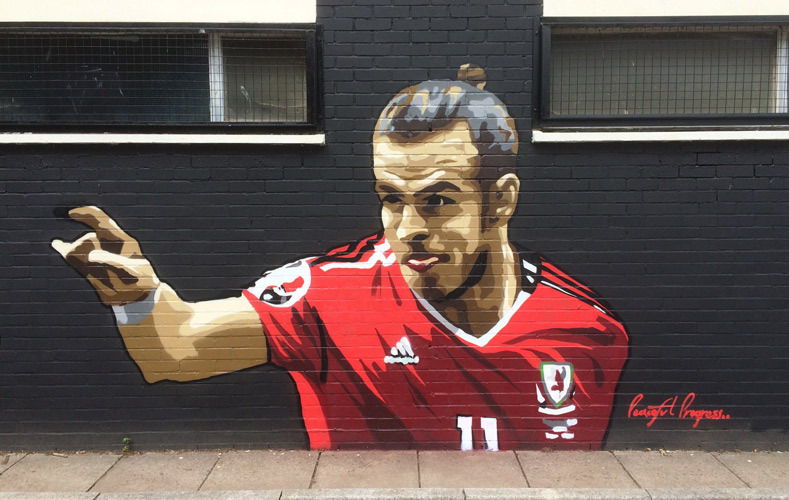 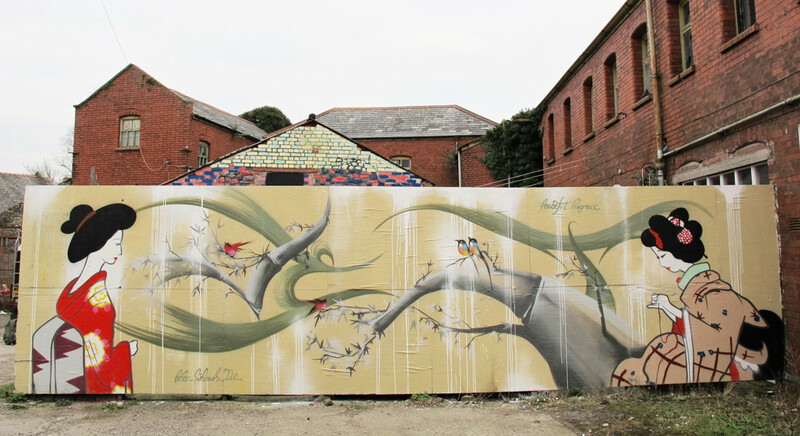 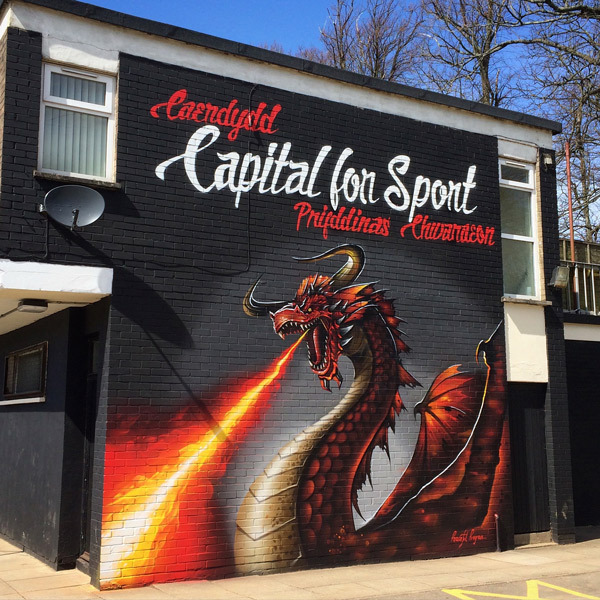 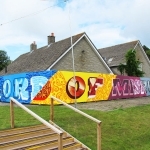 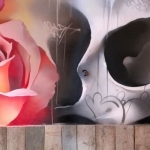 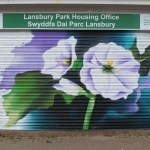 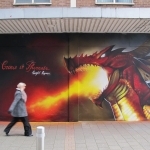 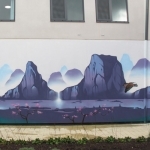 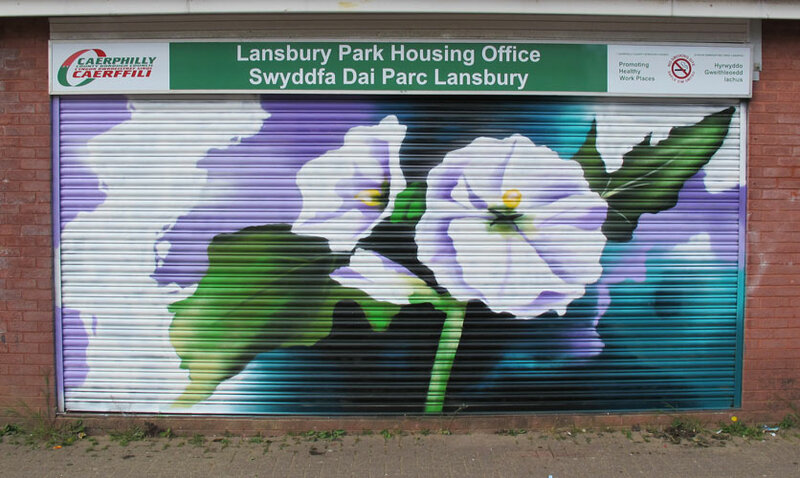 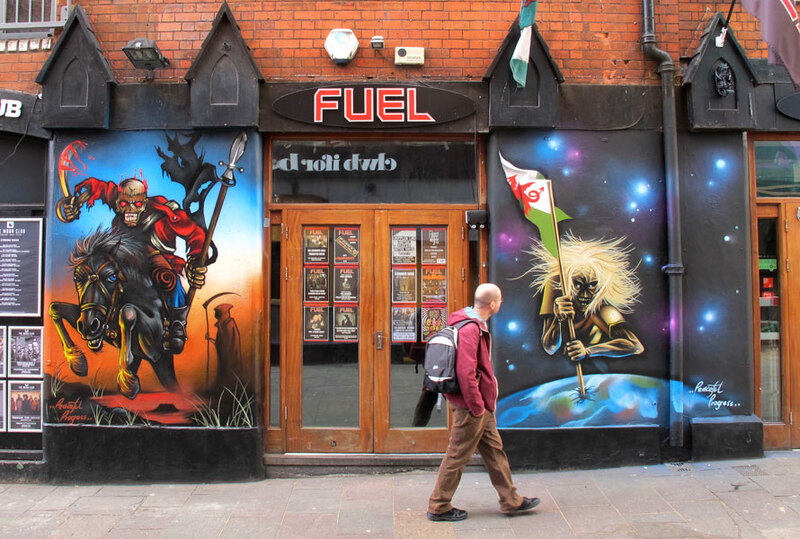 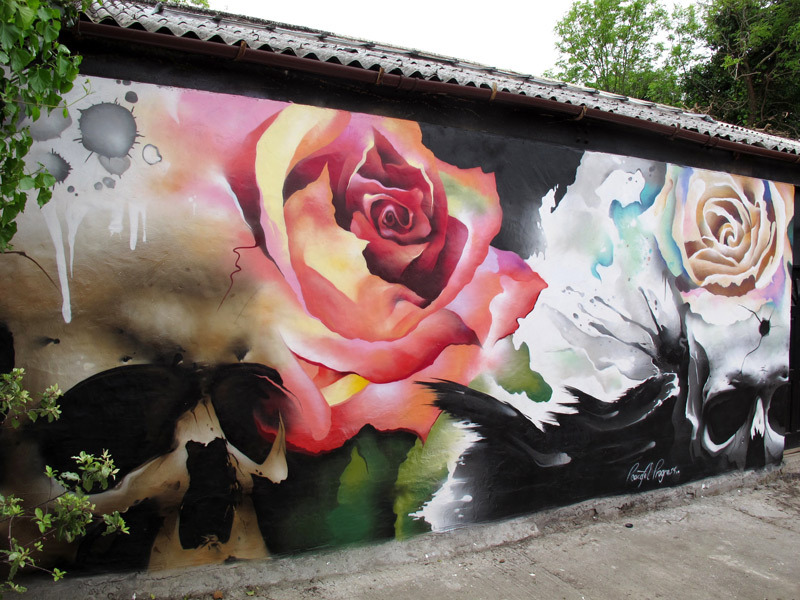 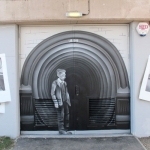 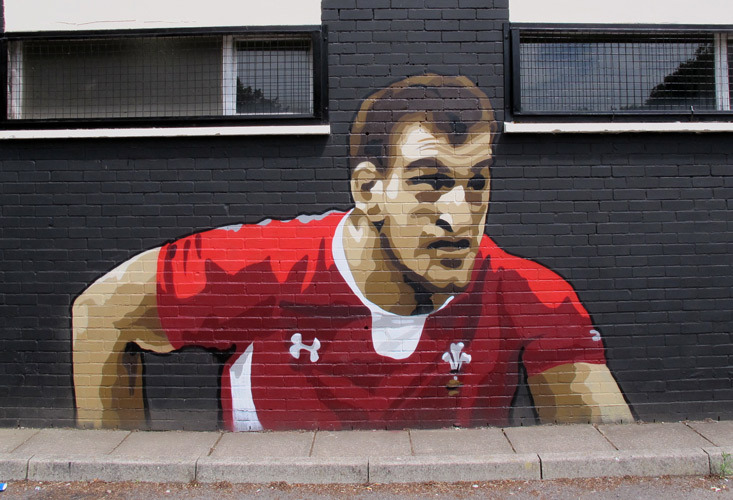 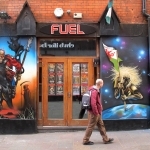 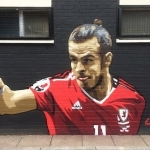 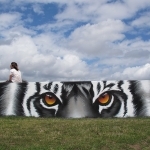 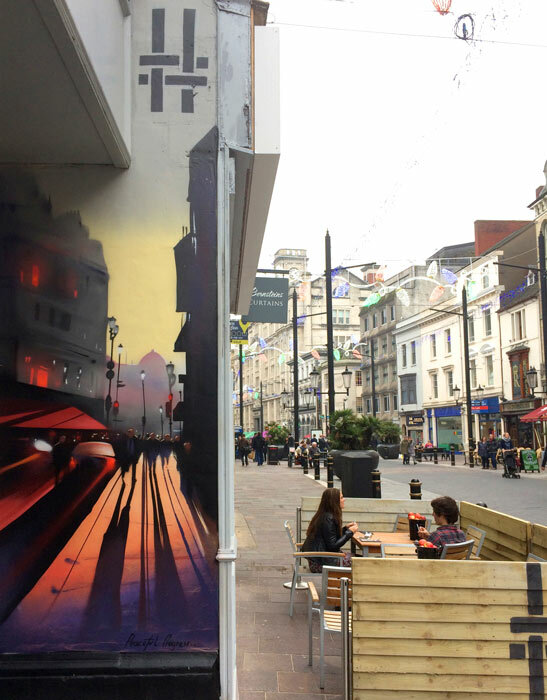 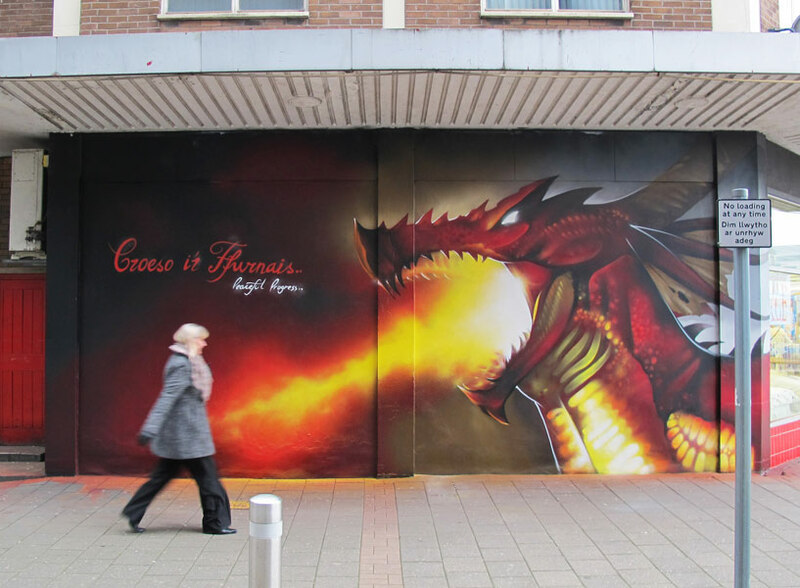 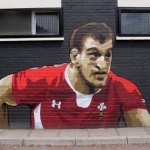 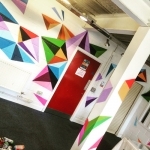 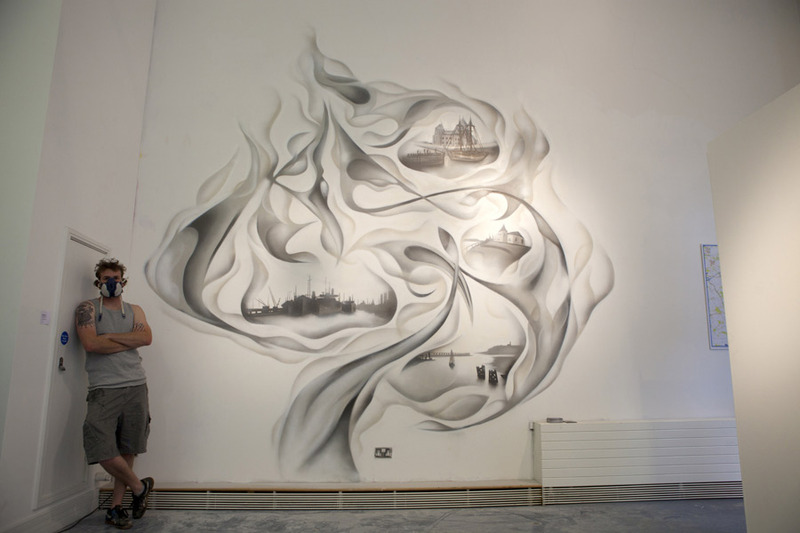 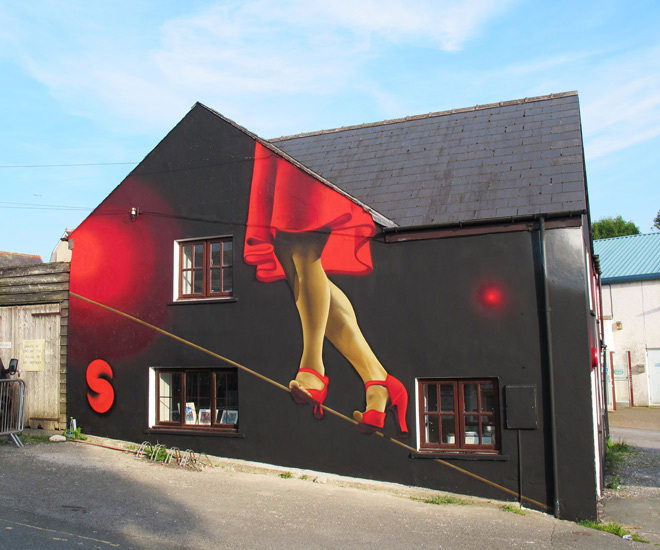 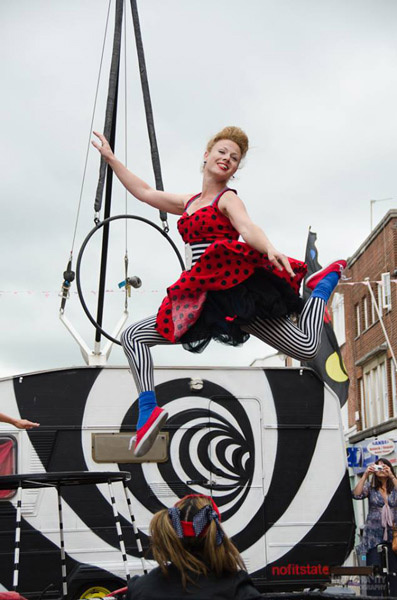 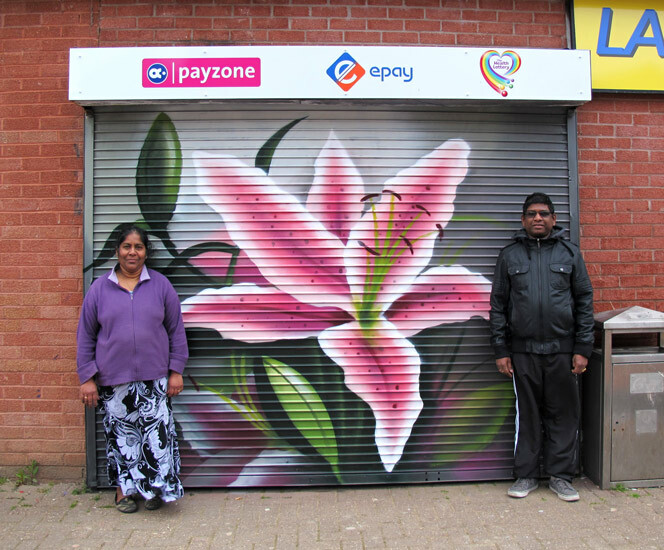 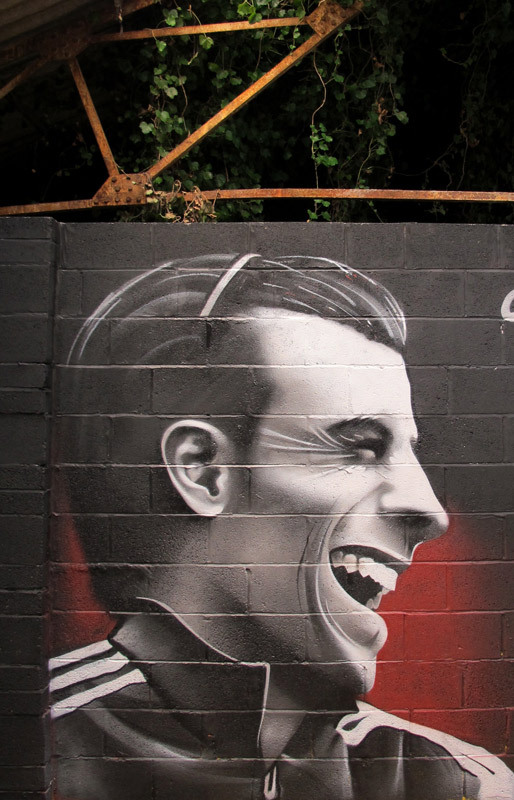 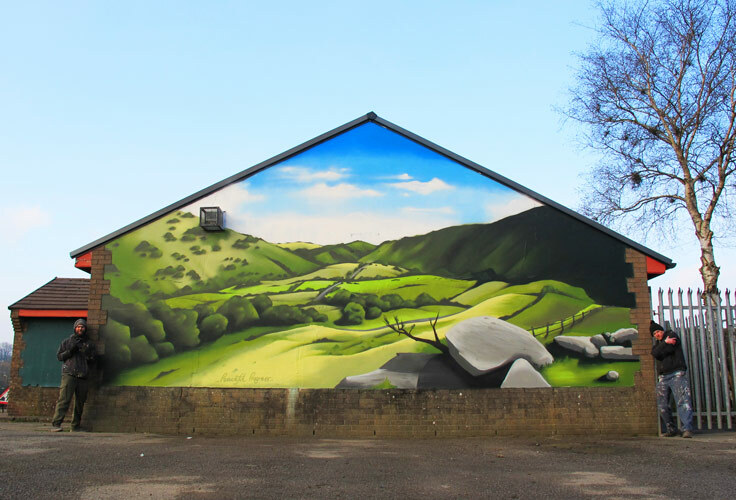 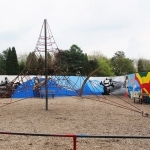 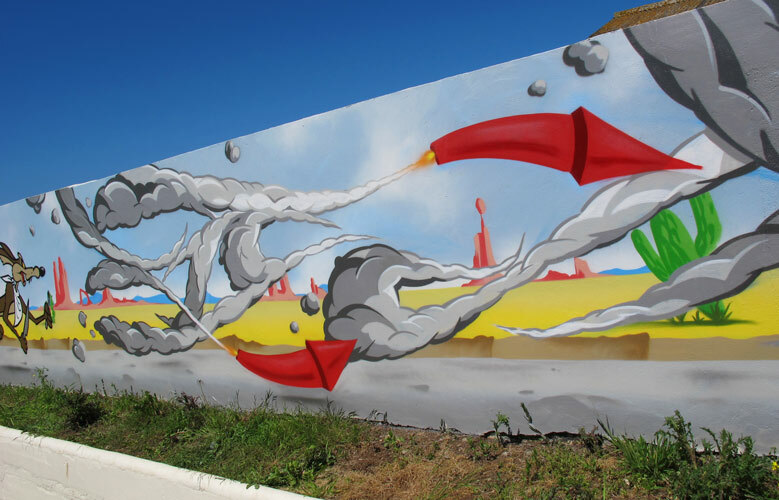 Commissions « Peaceful Progress – Graffiti Art, Cardiff, Wales, UK. 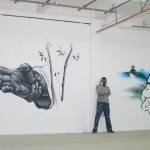 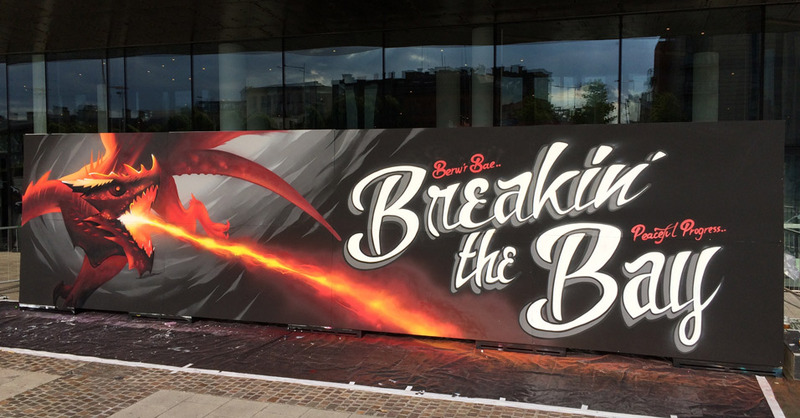 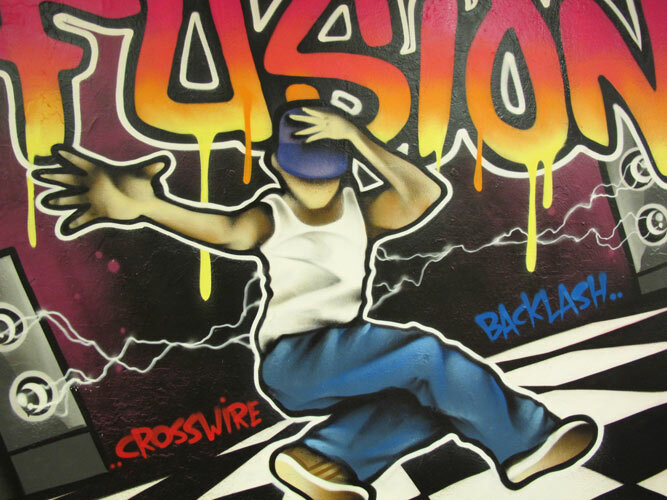 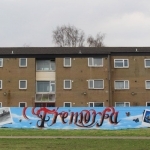 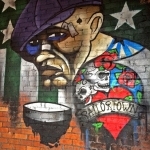 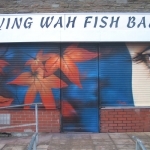 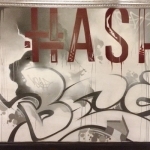 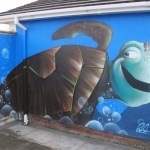 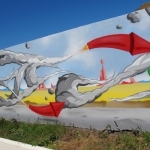 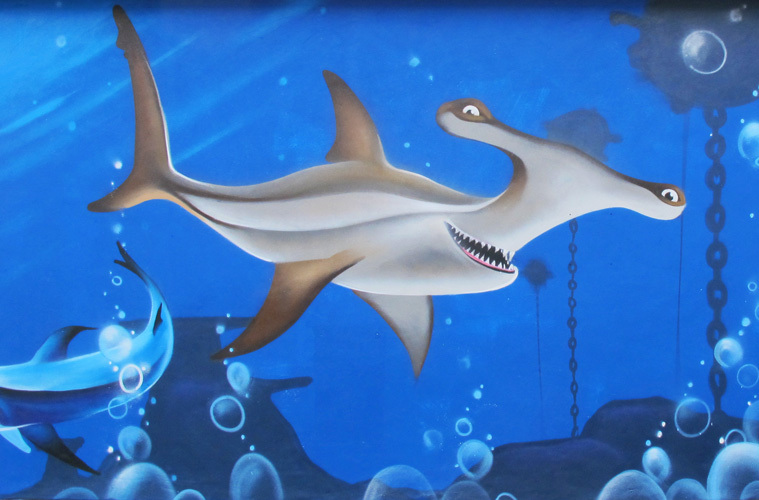 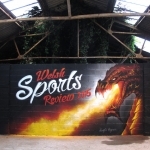 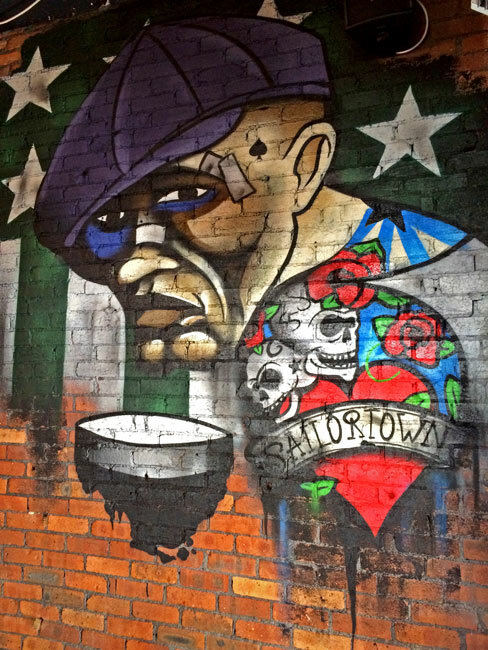 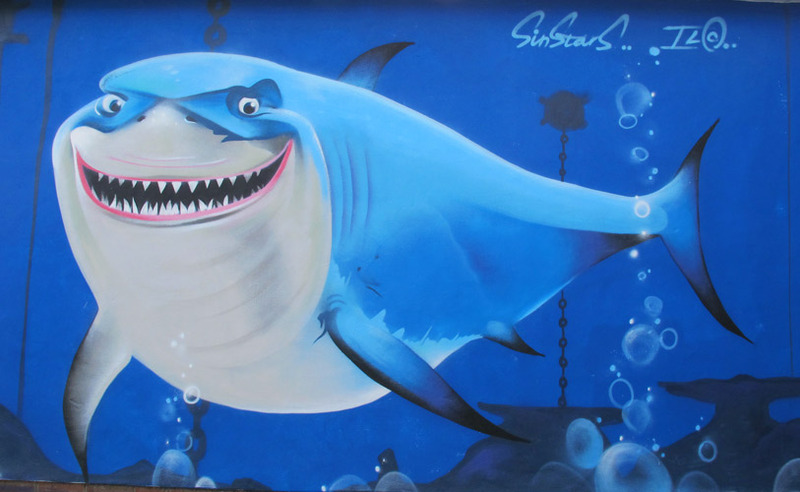 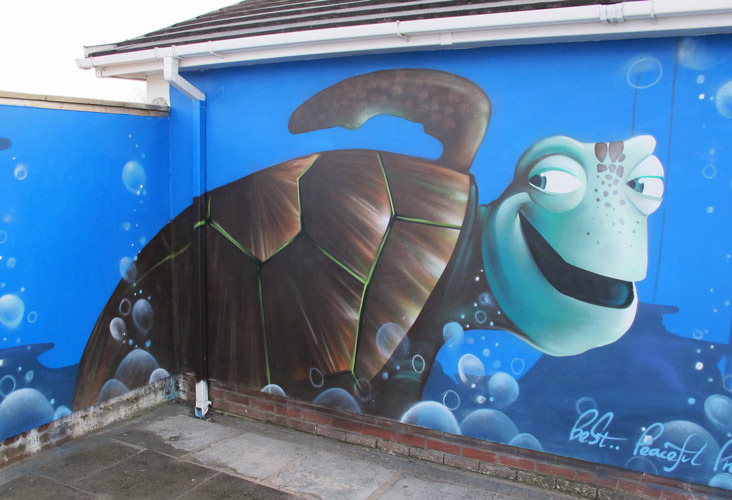 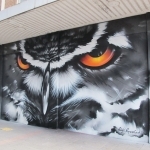 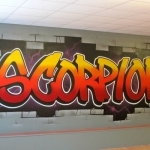 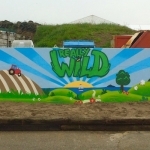 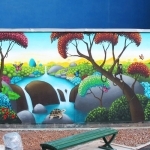 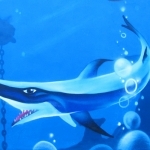 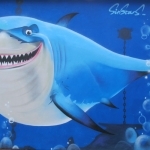 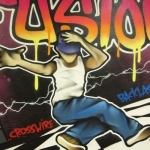 Graffiti workshops, commissions, vehicle artwork, bedroom murals, Graffiti artists for hire. 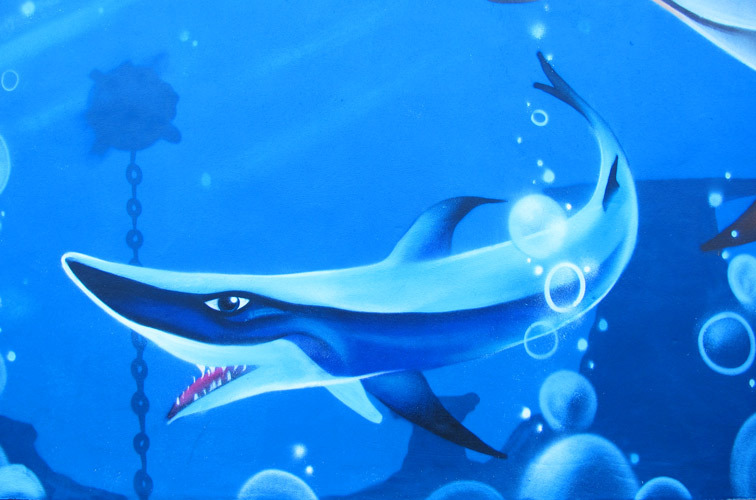 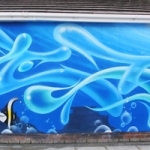 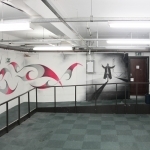 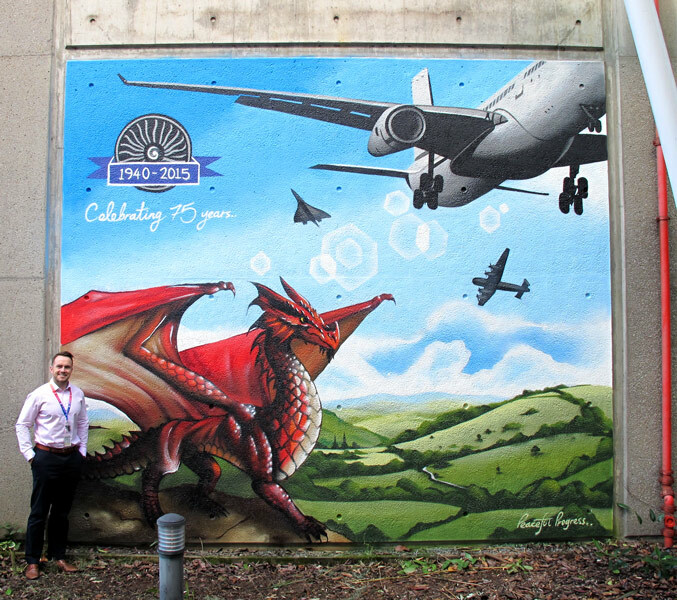 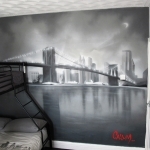 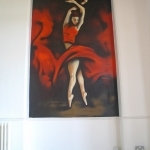 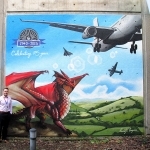 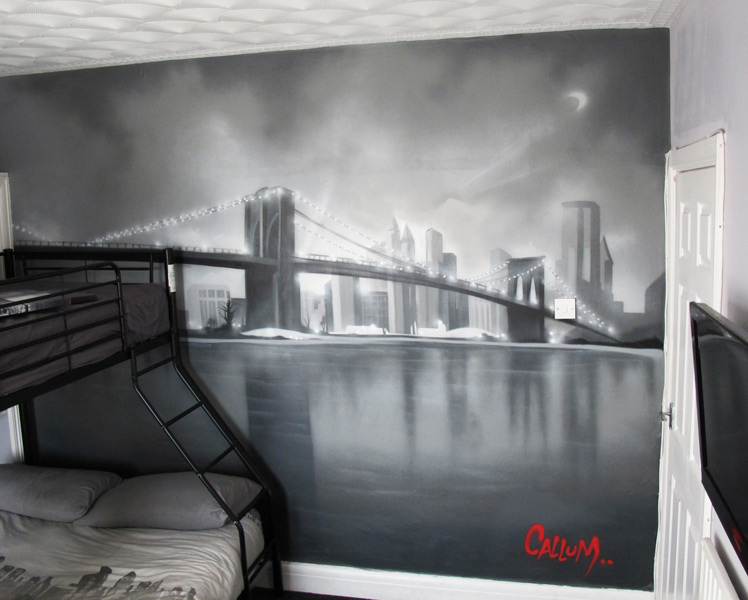 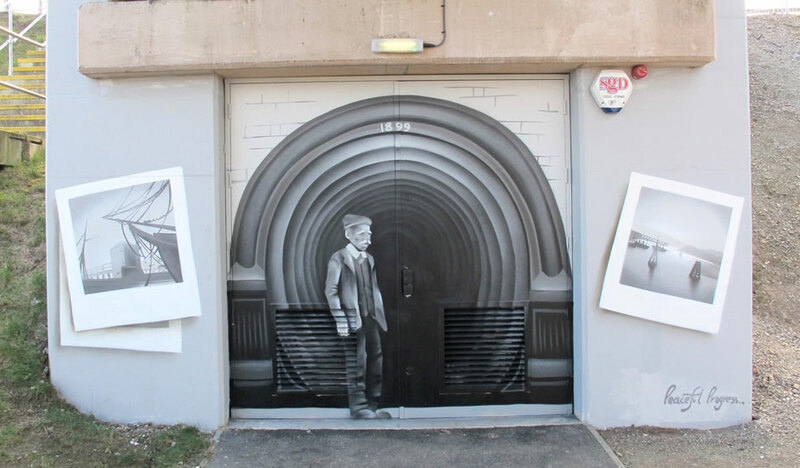 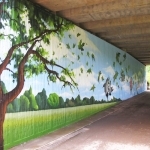 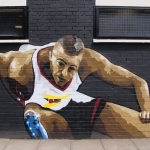 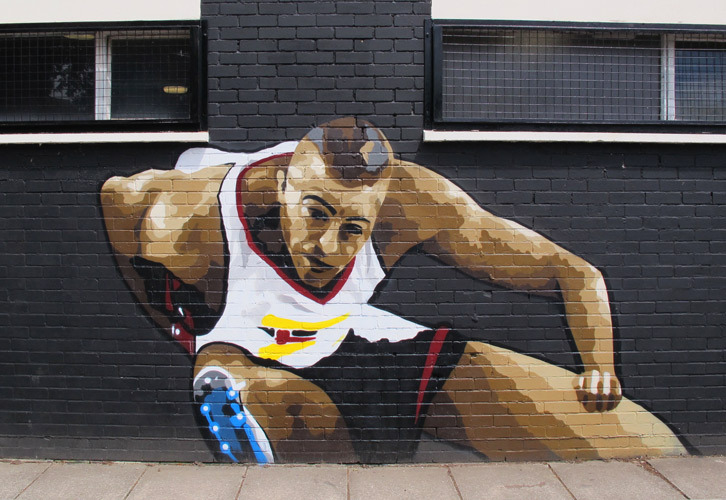 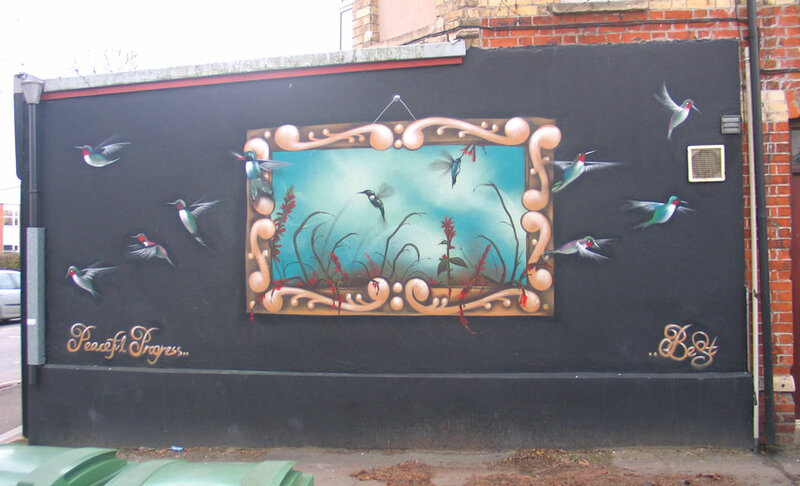 We undertake Aerosol Art commissions of any size. 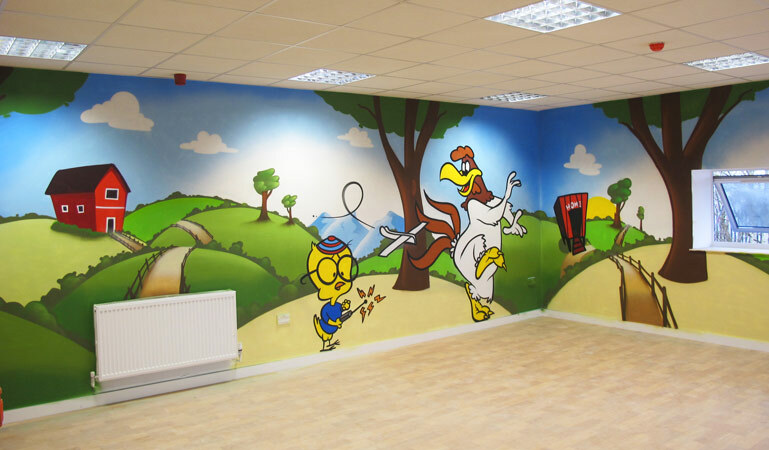 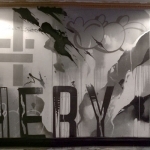 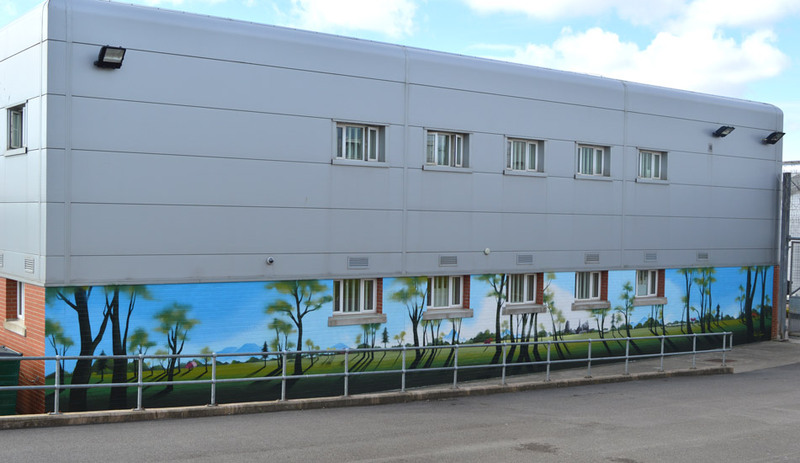 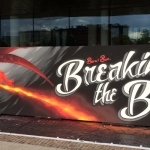 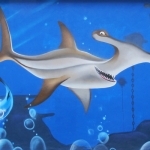 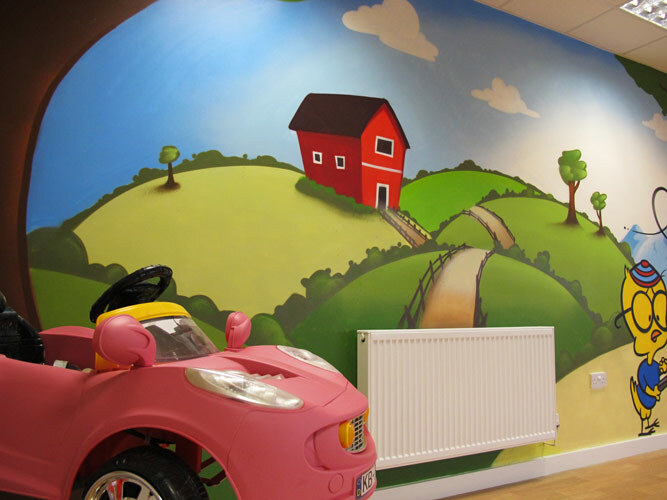 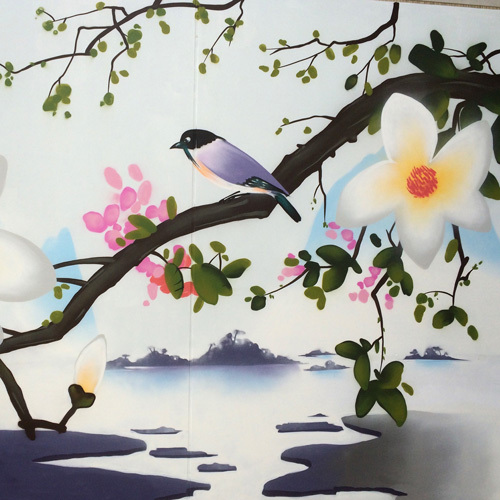 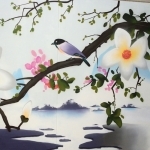 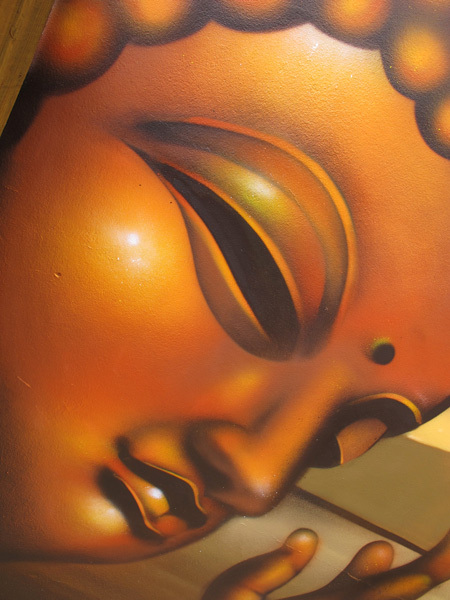 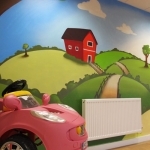 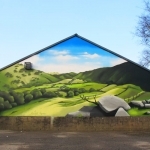 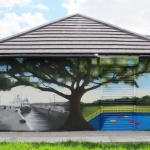 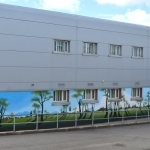 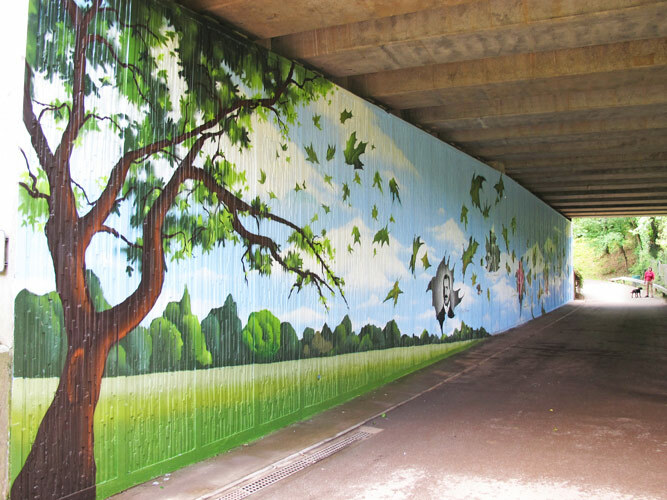 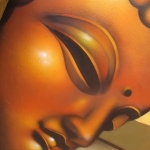 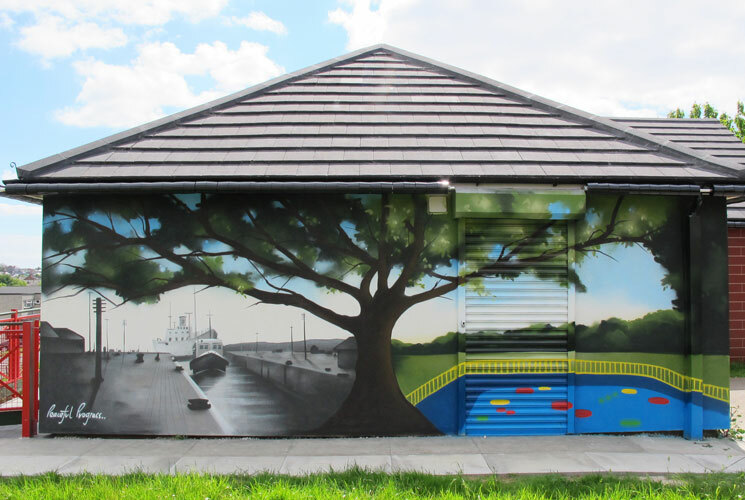 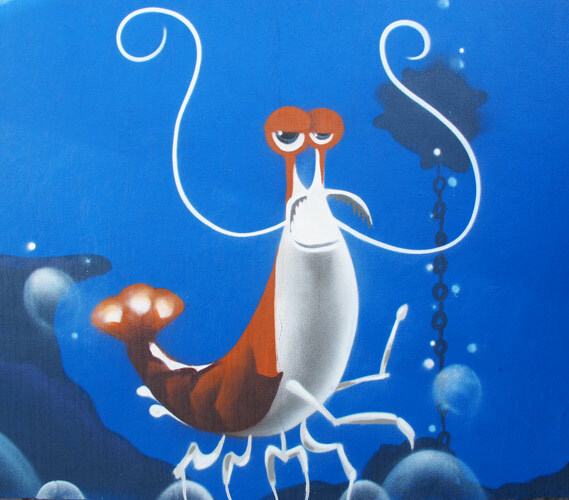 We are the best in our field and our mural service is second to none. 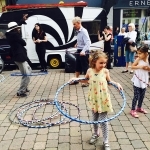 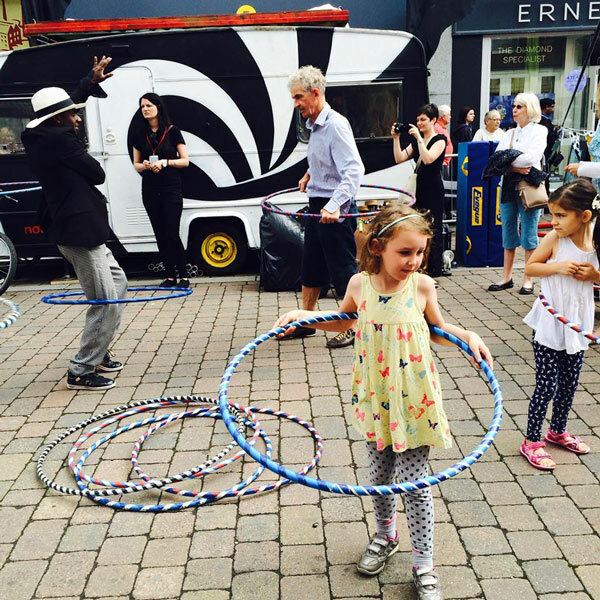 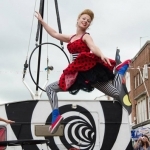 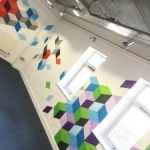 We have over 13 years of full time professional experience working with everyone from small businesses right up to national and international corporate clients. 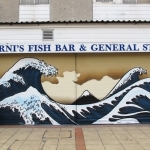 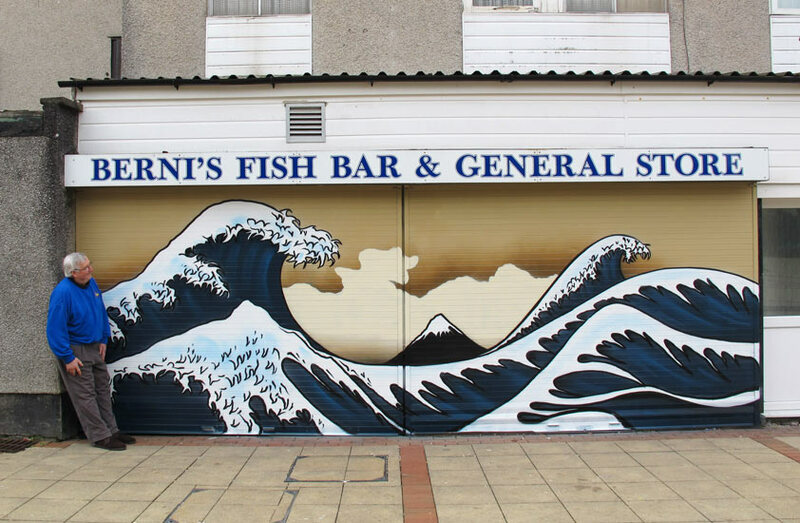 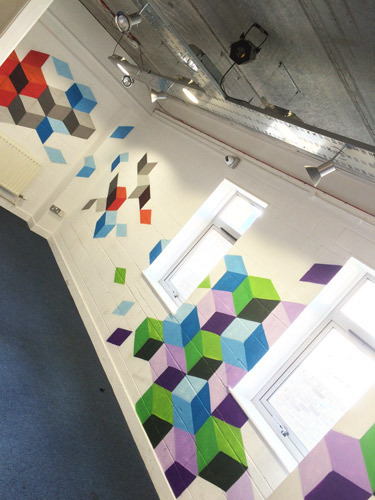 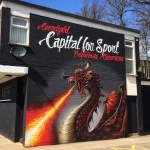 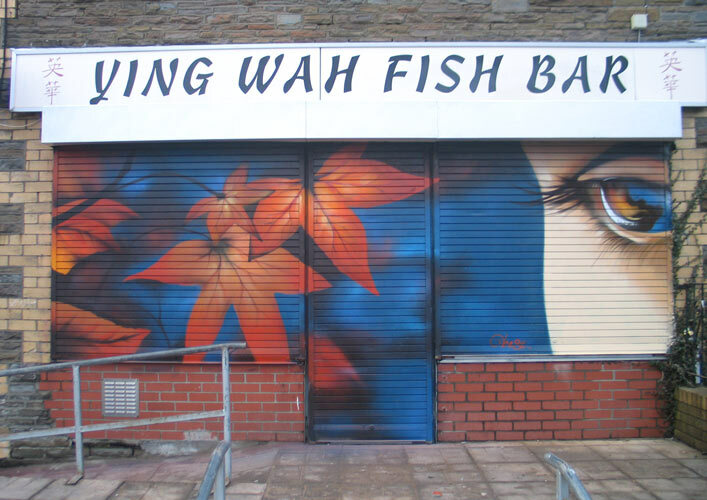 We can deliver almost any style of Artwork whether its realistic portraits, font based logos, environmentally inspired Art or good old fashioned Graffiti. 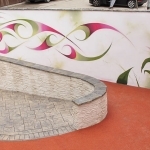 We pride ourselves on our ability to make the piece suit it’s environment. 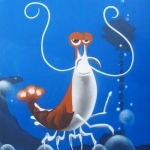 We enjoy a challenge! 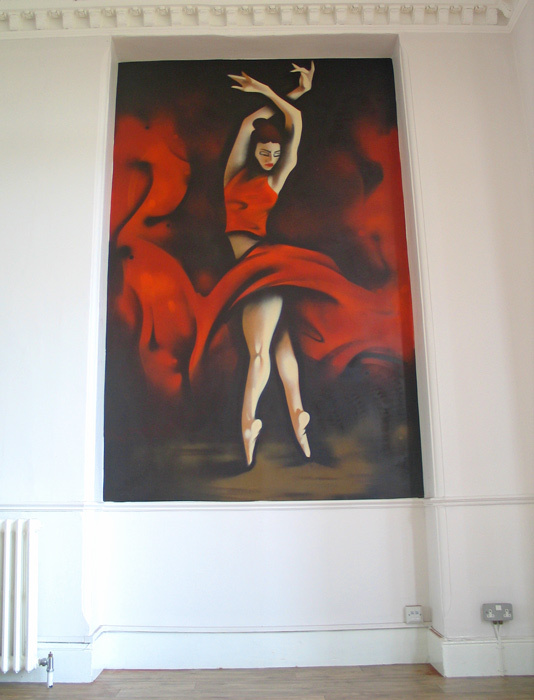 Please contact us if you would like to discuss a possible commission. 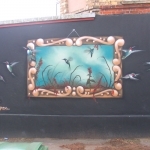 Here are a few examples of commissioned work.